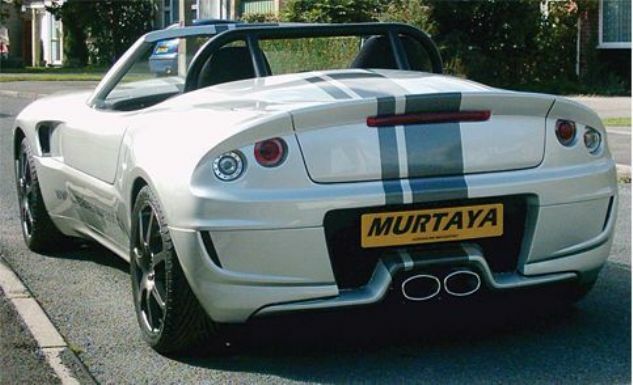 Additional Info: The Murtaya was originally designed and built by Adrenaline Motorsport using the Minari bodyshell as a base. 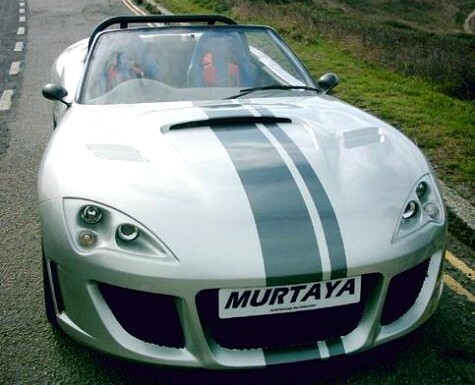 In 2010 the Murtaya was taken over by MSC (Murtaya Sports Cars) and then by ALS Sports Cars in 2013. Available in kit form at various stages of completion or a complete factory build for the road or track. The running gear is based on the Subaru Impreza, using either a 5 speed or 6 speed manual transmission and either the normally aspirated 2.0 engine (125-150bhp with 0-60 in around 5.5 secs) or the more popular 2.0 or 2.5 litre turbocharged engines with power ranging from 215bhp all the way up to 800bhp (from road cars to track cars). Performance figures are in the low 4 to low 3 secs to 60 for the turbo road cars and still quicker times for the track cars. 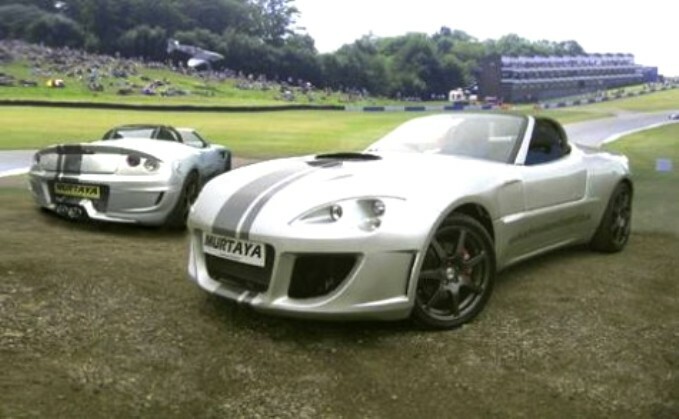 There’s also a rally version that is the only low volume MSA (Motor Sport Association) approved category 2, specialist rally car currently available.